This morning, Ladder 52 participated in Big Truck Day at the Chappaqua Library. 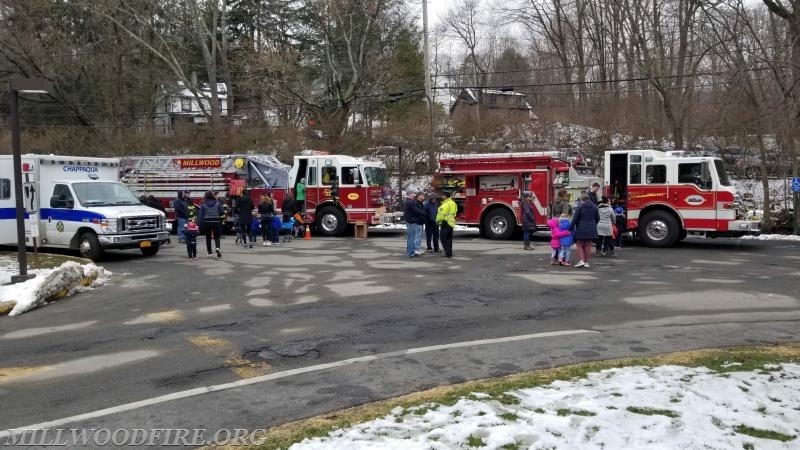 Our members had a great time showing children and adults around our apparatus. Thanks to all who came to the event!